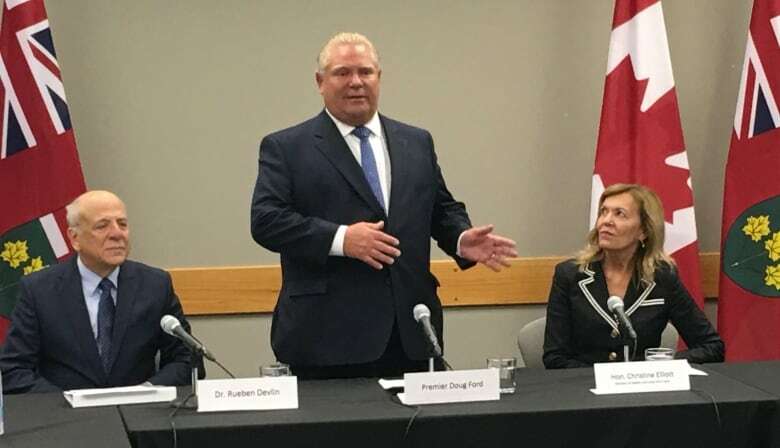 In what would be its first major move to restructure Ontario’s health system, the Doug Ford government is considering a sharp cut to the bureaucracies that are supposed to co-ordinate health-care services at the local level. CBC News has learned that the Progressive Conservatives are taking aim at the province’s 14 local health integration networks (LHINs). According to multiple sources connected to government and the health-care sector, the provincial government is looking at dissolving the LHINs and replacing them with no more than five regional oversight bodies that would monitor spending by hospitals and long-term care homes. The LHINs oversee nearly $30 billion in annual operating funding that is funnelled from the health ministry to hospitals, long-term care homes and community health centres. They are also the first point of contact for patients who want to get publicly funded home care or a spot in a provincial nursing home. They were created in 2007 by then-premier Dalton McGuinty’s Liberal government. Their mandate was to improve the integration of local health-care services. “By any objective measure, that has failed to occur,” a senior official in the health sector said Wednesday. Dissolving the LHINs “really makes sense,” the official said. “They have gummed up the wheels terribly,” by micro-managing health-care providers. The source said the LHINs are a “very expensive oversight body” that add another layer of administration between health-care providers and patients but do not make the system work more effectively. “Have they made it easier for anybody to navigate care? No,” the source said. It costs about $90 million a year to operate the LHINs, according to a recent auditor general report. The sources could not estimate how much the government would save by collapsing them. However, some of them said the potential for making the system function better for patients would outweigh the cost savings. The LHIN changes are expected to be just one step in a major overhaul of health-care administration. More reforms will come from recommendations by the Premier’s Council on Improving Healthcare and Ending Hallway Medicine, chaired by Rueben Devlin, the longtime CEO of Humber River Hospital. Five independent sources told CBC News the LHINs will be reformed. Two said the government plans to eliminate the LHINs altogether, while the others said they would be replaced by five regional oversight bodies. 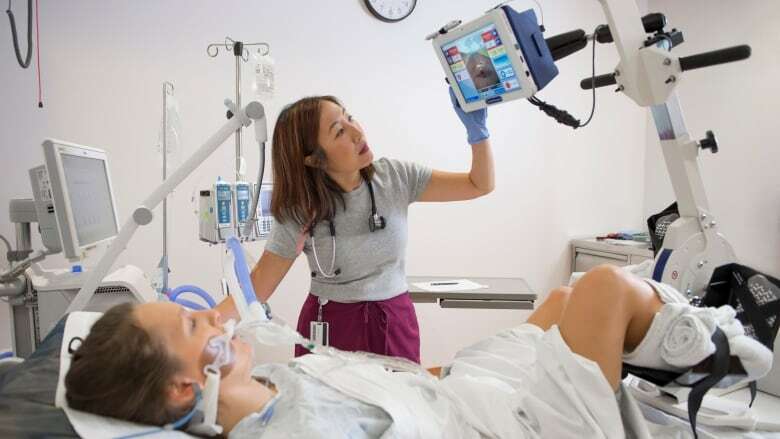 This year, $28.5 billion flows from the health ministry through the LHINs to local hospitals, long-term care homes and other institutional health providers. The LHINs are responsible for monitoring how that money is spent. 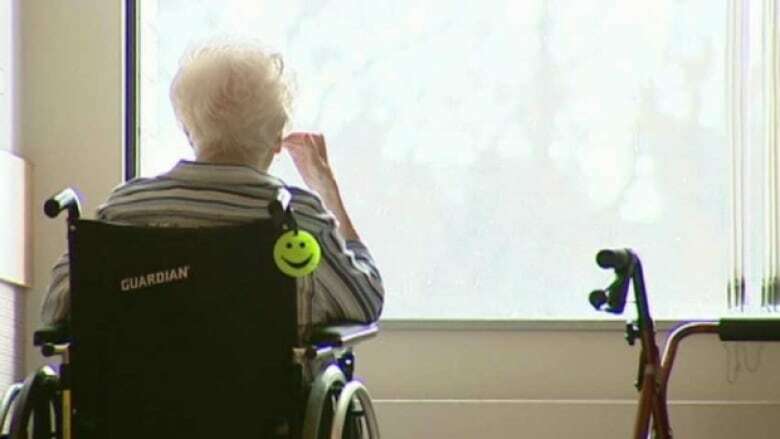 Contracts called “accountability agreements” lay out the services the hospitals and long-term care homes must provide in exchange for the funding. In her 2015 annual report, the province’s auditor general found that none of the LHINs had ever met all 15 of the health ministry’s performance targets, such as wait times for surgery, MRI scans and emergency room visits. “There are some things they have done that have gone well in certain areas; there are some things that they’ve done that haven’t gone that well,” said Dr. Nadia Alam, president of Ontario Medical Association on Metro Morning. Alam explained that the level of care offered to patients varies greatly based on where a person lives, a reality she largely puts at the feet of the LHINs. “This unfairness in the level of service is what’s really frustrating about the LHINs,” she said. Bob Bell, former president and CEO of the University Health Network and former deputy minister of health and long-term care under the previous Liberal government, said the LHINs play a critical role in maintaining accountability around hospital spending. “They need the supervision. It’s a $60 billion budget. We need to ensure that that money is utilized appropriately,” Bell said in an interview with Metro Morning on Friday. He also expressed concerns that consolidating oversight responsibilities could ultimately impact front-line care. “I’m worried the authority of implementing best practices is going to fall to a lower bureaucratic level,” Bell said. The Ontario Health Coalition, which advocates for public health care, said it was “extremely concerned” by the prospect of replacing the LHINs in favour of five new oversight bodies. The LHINs became the administrative body for home care in 2017 when the Wynne government shut down the province’s community care access centres (CCACs) in the wake of another critical auditor general’s report. The umbrella group representing hospitals urged the government on Tuesday to cut out the LHINs from home care administration. “We think one of the areas that has the most promise in terms of reform and improving the way the health system operates is in overhauling Ontario’s broken home-care system,” said Anthony Dale, CEO of the Ontario Hospital Association, in a pre-budget submission to a legislative committee at Queen’s Park. “We think it’s now time to allow hospitals and home-care providers to work directly together without a third-party intermediary,” Dale said.